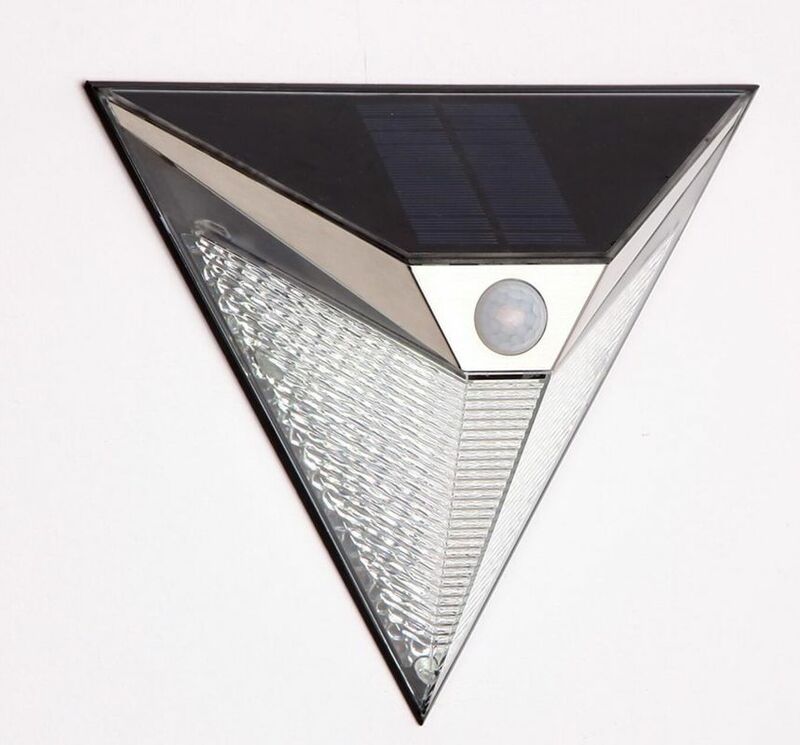 solar motion light shines brighter due to the powerful LED lights, which is far more brighter to provide security for your home or business accommodation.With three sides of the solar lights which create a wider range of luminosity. The maximum lighting angle can reach 150 degrees. Please mount in the direct sunshine place. Solar motion light installed with sensitive sensor ballhead. The recommended install height is 5.6-6.6 FT, it can detect motion up to 16-26 feet away at a 120 degree angle. This solar power motion light automatically turns on when it senses the motion of someone driving to your house or walking to your door. Made of stainless steel, this motion sensor lights is IP65 waterproof so it can withstand rain and other extreme weather conditions. During the day, the solar charge panel included with this Solar LED PIR Light converts sunlight into electricity recharging the batteries. Using this stored energy, the LED lights turn on automatically at night when motion is detected. The light works with a build-in PIR (Passive Infrared) sensing device which is continuously scanning for heat-source moving in its detection scope. Once a heat-source (such as a human or a car) is detected in that area, the light switches on immediately and automatically to illuminate your pathways, steps, patios, porches or anywhere you select for safety, convenience and security. 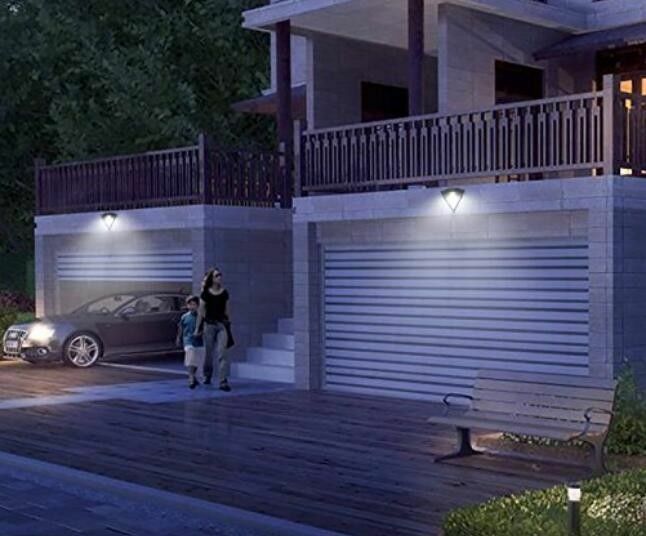 These motion sensor solar lights can detect motion up to 7 meters in distance. The LED bulb need not to be replaced and will remain cool to the touch at all times, providing safe lighting that will not heat up or get burned. The PIR sensor’s detection range (about 5-7 meters at 100° round) may vary slightly depending on the mounting height and location. 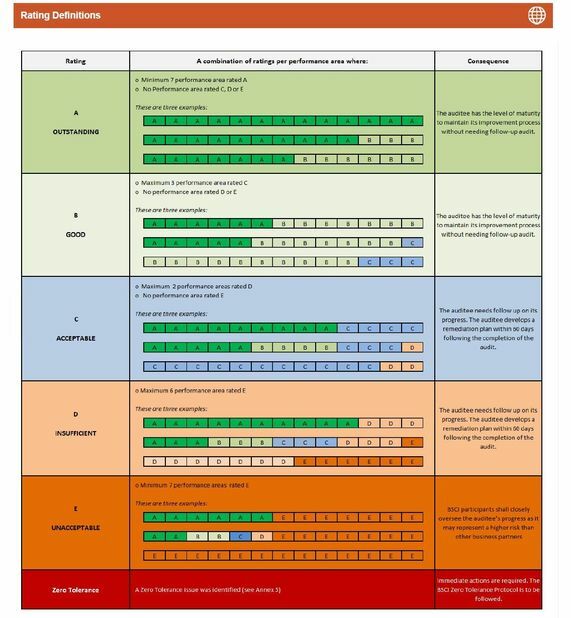 The detection range may also alter with environment temperature change.